Trinity & Beyond, Nukes in Space, Atomic Journeys, Nuclear 911, and Atomic Filmmakers. 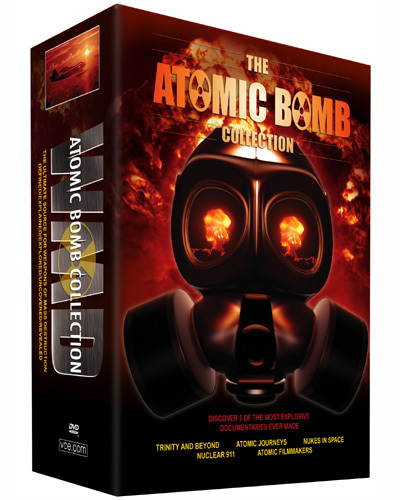 Director/producer Peter Kuran meticulously restored previously classified government footage of U.S. atomic bomb tests using a new, Academy Award winning process known as RCI. The result is this selection of DVDs.